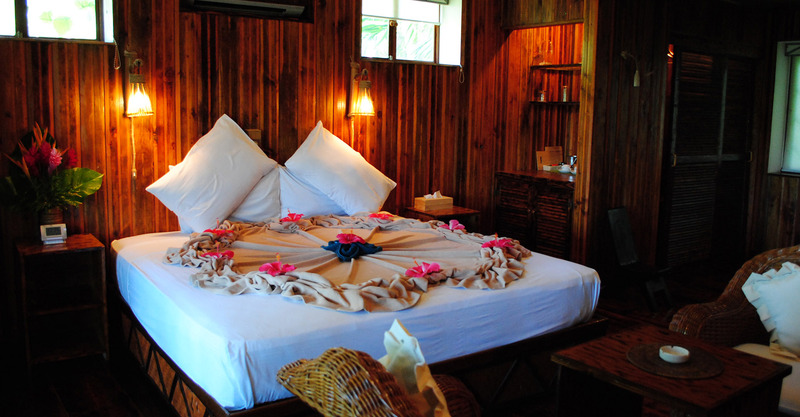 We have a variety of freshly man made products from the heart of Palau, and is located inside Palau Plantation Resort. Different kinds of wooden items such as table displays, ashtrays, wooden spoon, chopsticks, wall decors, Buri fan, Buri Sandals, Photo Frames, Figurines, Underwater Camera, dresses, postcards, photo seals, Shell cases, Sea guys, and our famous Clam Shell. You can also purchase our very own Noni products such as Noni lotion, Noni Kuki and Leaves Tea a product of Palau Plantation resort. A different choice of items for that is suitable for different occasions.